Senior members of staff and subject specialists will interview prospective candidates at the beginning of March for admission the following September. As a result of these interviews, and on the basis of a candidate’s predicted GCSE results, either a conditional or unconditional offer of a place may be made. A limited number of bursaries are available and these are dependent on individual family financial circumstances. There are also some non-means tested scholarships for students from the maintained sector, who plan to study Chemistry or Biology. 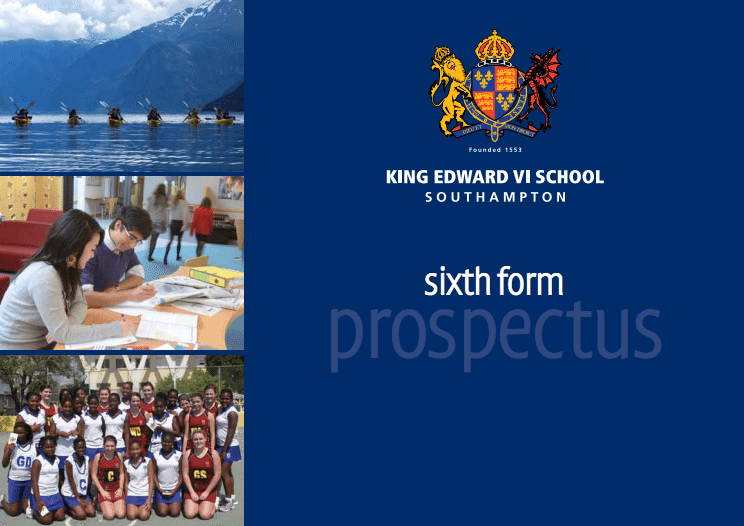 For more information about life in our Sixth Form, please look through the prospectus below, and read about The Sixth Form Experience. You can also find practical information in our Sixth Form Guide.